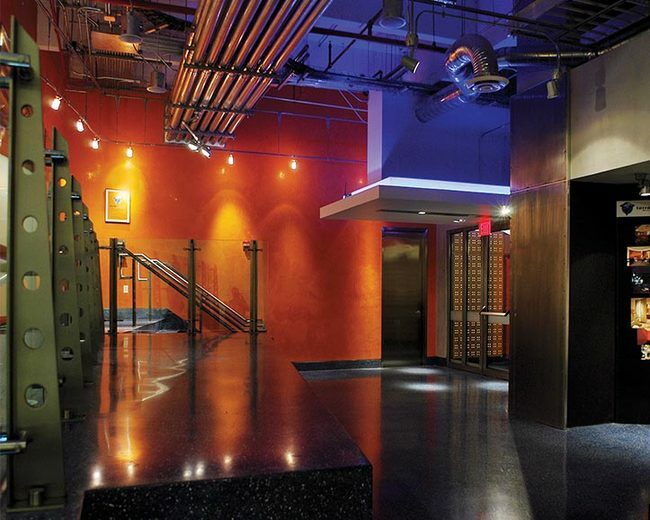 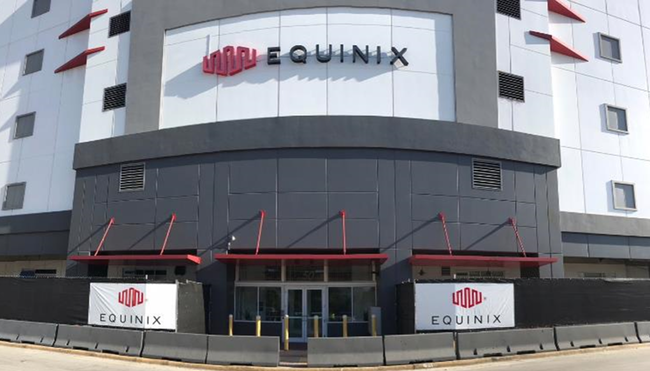 Equinix has 4 data centers in the Miami area, but the MI1 site is their flagship. 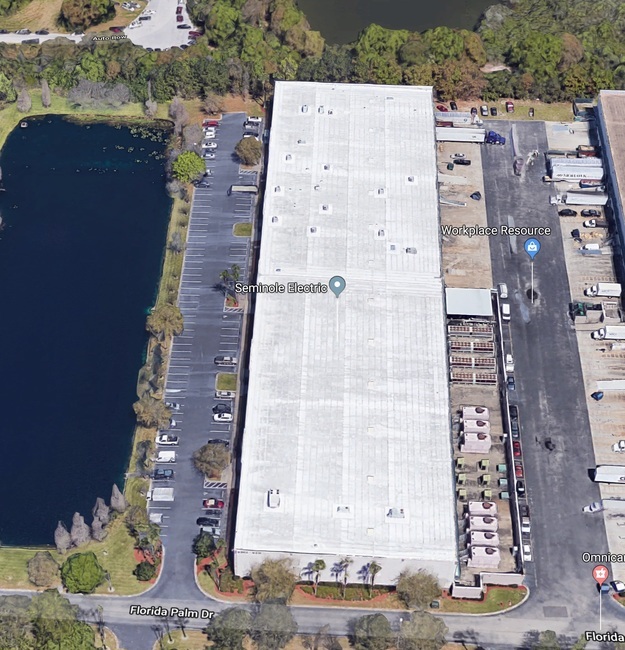 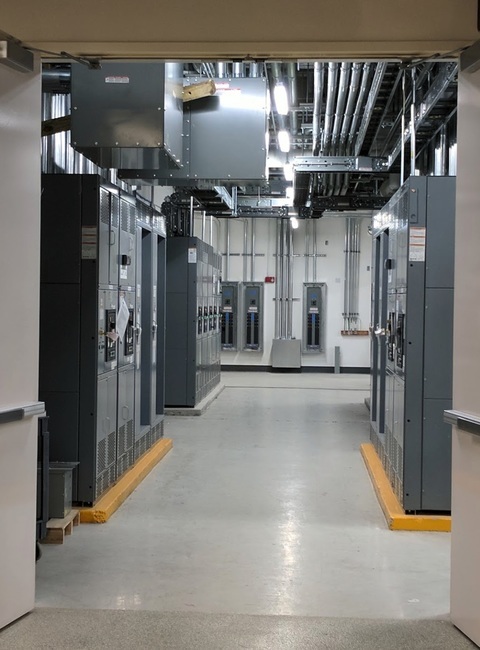 Not only is it the biggest Equinix facility in Flordia, but it is the best connected. 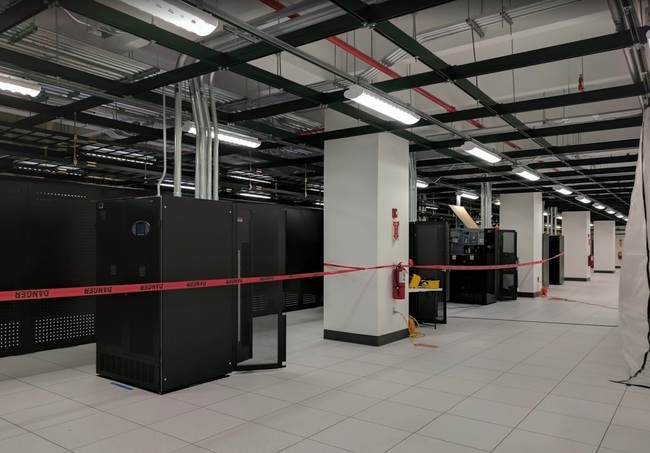 Equinix acquired NOTA as well as 28 other data centers from Verizon in 2017. 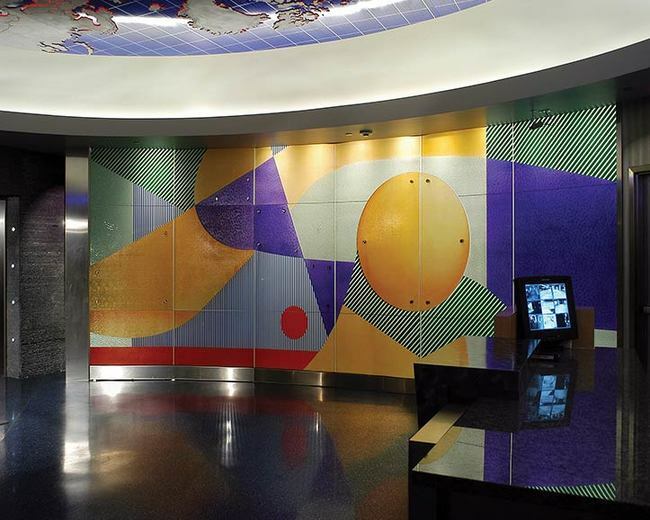 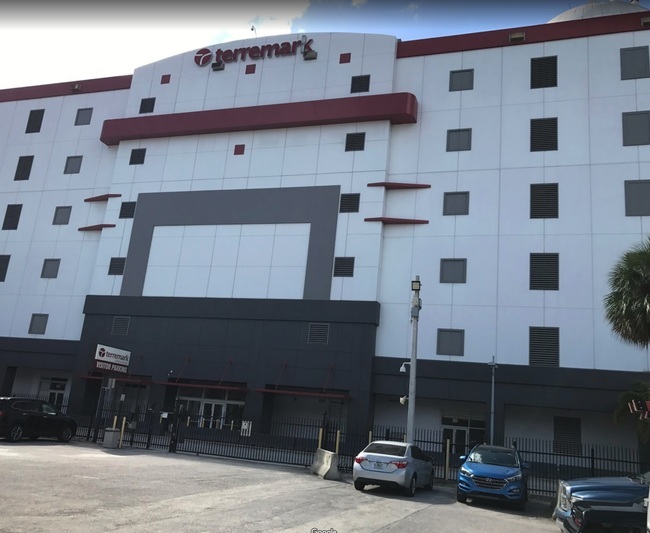 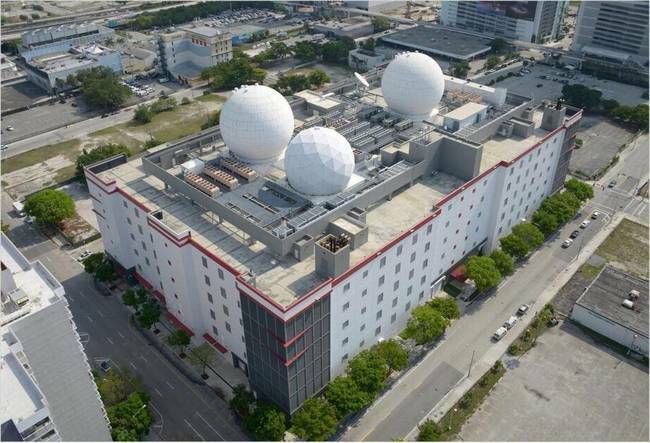 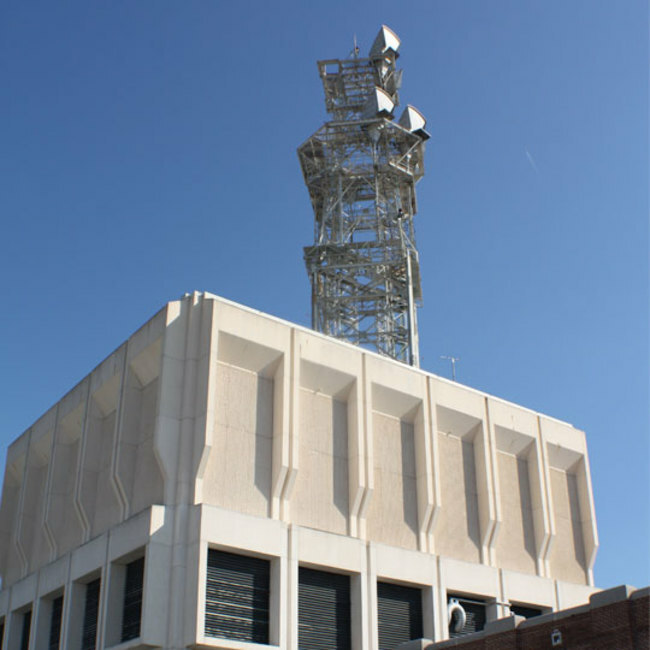 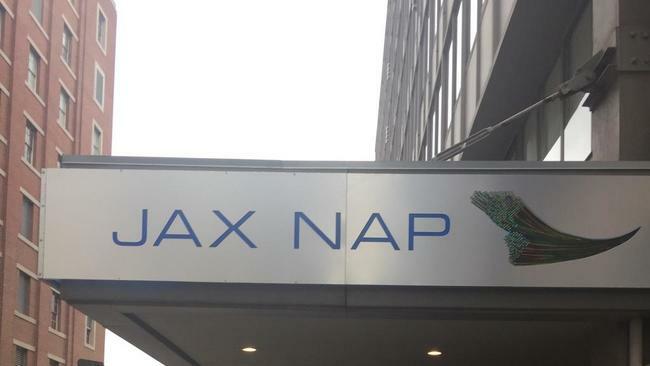 The building is one of Miami's top interconnection points the building is home to the former Telx bMMR, Equinix MI2 which is a former Switch and Data site, and ColoHouse. 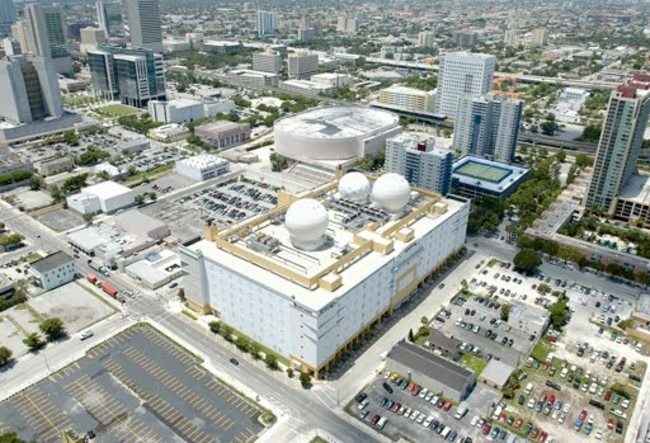 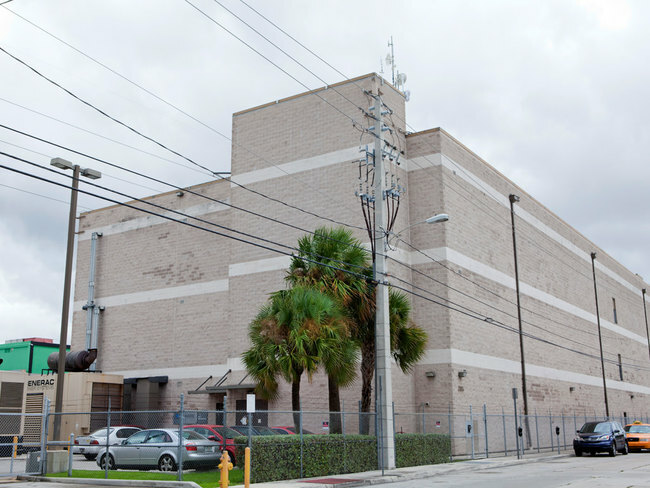 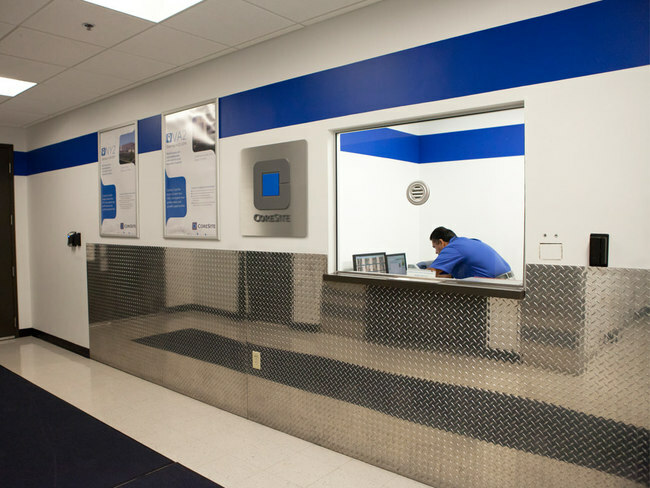 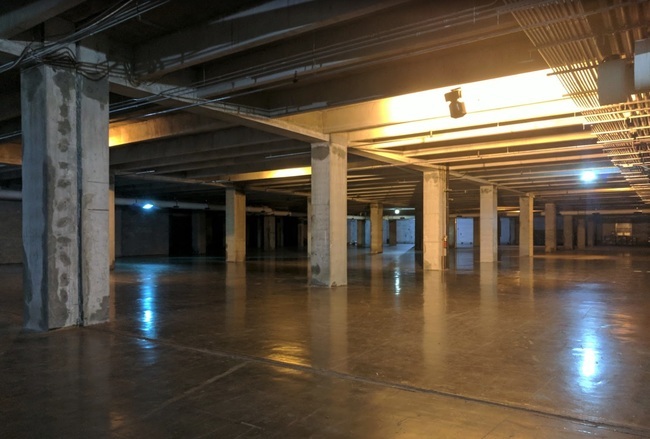 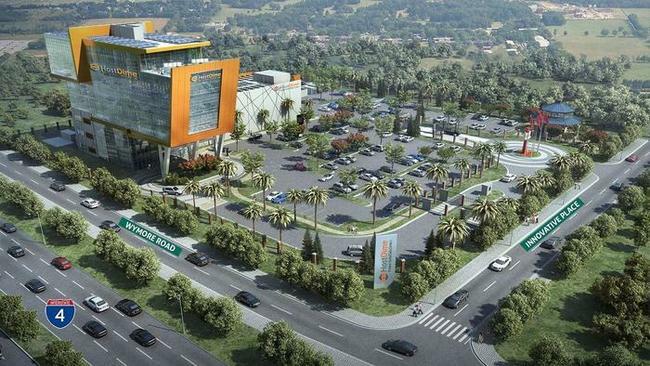 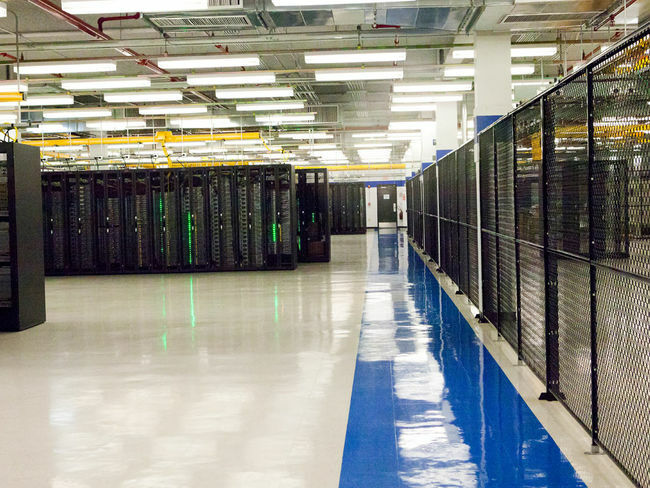 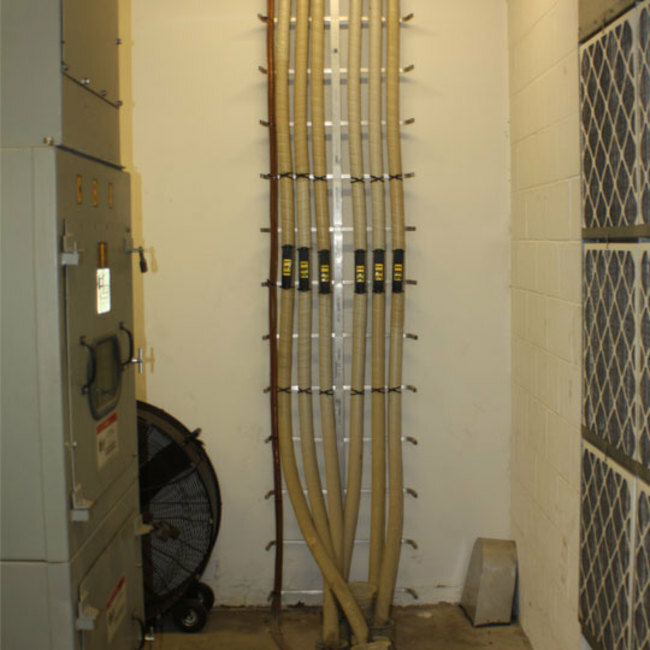 CoreSite’s MI1 data center in Miami provides connectivity from the U.S. to South America, as well as existing and scalable connectivity to NAP of the Americas. 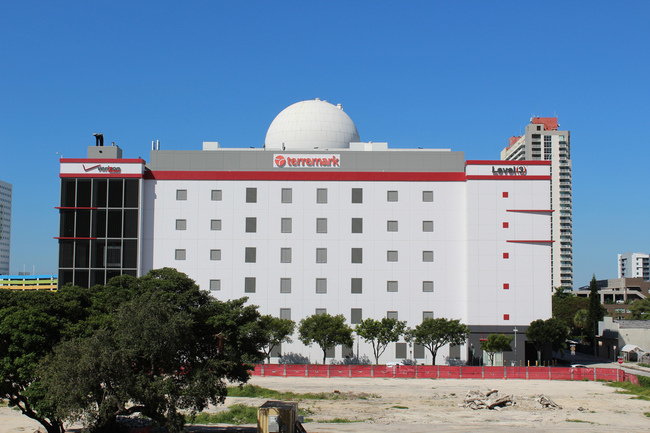 Built to withstand a Category 5 hurricane.